is there any AF or Focus-Point confirmation(electronic contacts) available? how much for this of canon mount with af ? do u meant by canon/nikon mount via an adapter or specifically made like tamron/sigma except with no AF? may i noe this lens can use on Canon FF or apcs onli ? New item or 2nd hand? 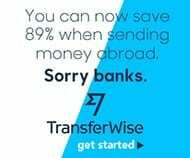 cant i now your branch in Chera address . is that only 50mm F2.0 for sale only do you sell 50mm F1.4 ? what is your address @ cheras? every nikon model or just certain model? like me for example i am a user of D90… does this lens match with my DSLR? no need adapter? af? good for video rebel kissx4? can use for nikon d3100?? Hi FAME CHeRi, can use this lens on M4/3 Camera? like Panasonic GF1, GF2? Zenitar 50mm f2.0 Russian Lens…can fix for nikon d5000…?? can i get the detail for this lens also steadicam? Which details do you require ? Steadicam meaning the motionpro stabilizer ? Stabilizer if new version mark 2 you ok ? Can use for samsung nx200 ? Are all samsung mounts the same ? ya…i think all the same…so? suitable? Zenitar 50mm + Sony Alpha Adapter price pls. TQ. yg ni ade autofocus tak? Email me your Shop Address please? definitely will deal with u again ya good day thanks. hehe cheers mate, enjoy your new item ! hi i need to buy some equipment but can i try before buy where is your branch in cheras thanks. sample photo yg u ambil sure pakai lens ni? manual focus right, what about d aperature? manual also or? I’m interested in getting the 50mm f2.0 lens Russian Zenitar Lens for Canon 1100D ..
does it need other adapter to b able to connect/mount it to canon 1100d? or it is ready to go/mount? can use with Nikon D3000? Manual or auto focus? hi, is this in M42 mount? what would the shipping be like for Kuching, Sarawak. Also, did you mention this is “NEW”?? this lens can use for nikon3100 ?? for mikatkon 85mm f2.0 II can use for nikon d3100 ?? manual or auto focus?? is it dot warranty?? how can i pick it(nikon mount with lens hood) up by myself? can u email me the actual price and your address? Hi can i have more information on this item for Nikon D3000? is it suitable for nikon D3000? may i know this lens still available? Hi can i have more information on this item for Nikon D5100? well this is interesting never try before this russian lens….u got adapter for canon 60d? hi..may i know this lens can use for nikon d3100? hi , can use for sony nex? need adapters? is it mountable for sony a550 ?? Zenitar 50mm f2.0 haf focusing motor? is it suitable for nikon 5100? Just got this today, the pictures are so sharp and the bokeh is so good… thanks a lot!!! hi…i want to know that zenitar 50mm f2.0 lens available for canon 600D??? and i want to know that the promotion is until when??? hi..is this lens still available? Hi, can you send me the details? besides 50mm f2 does Zenitar hv any othe range of lens eg 100mm f2? May i know this 50mm can be fit in Nikon D3100? 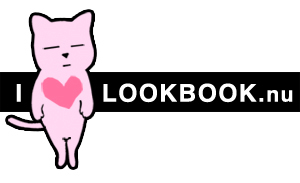 any stock (cymee123@gmail.com)? can email me the price with Nikon Mount + Full Metal Lens Hood? Can Fit Nikon V1 or Nikon D3200?? how about with eos 60d?? is this can fit with Canon 500D ? is this available? do this lens can fit to nikon d90? can fit with nikon D90? can fit with Nikon 60D? Can have your Cheras address please? can use for nikon d3000?? canon 550D blh masuk tak? cheras di mana? hello, can u send me the detail please? I need one with nikon d5100 mount..same price right? this lens can fix on Nikon 1 J1 ? how much for canon mount? can be put on canon eos 60D ? can use on sony nex? the lens will come with adapter? can be put on canon dslr eos 7D? are all this lenses can be put on eos 7D? how much for one with mount for sony alpha courier to Johor? Hello, Can it be use with Samsung NX1000 Camera? Or do I need a lens mount for it? Thank you. BTW, I also have a Canon 700D, thus want to know if the lens also fit for canon dslr? Or I have to buy separate lens for each camera? Thank you. Still available? Can use for SOny A57? pm me in detail the spec..
still available ? can it be use for olympus ep3 ? can i buy it from online..
is there any af adapter for sony alpha?? AF confirm u mean ? Sony @33 can use Zenitar 50mm f2.0? Hi, what is the pricing include with Canon DSLR mount, ex stock? hi? can u send me the detail please? is include with Nex adapter?? PM me . Include the adapter or not? hye,, could u PM me..im using canon 550d..
is there any warranty for this unit? can this lens fix into nikon D3200 ? Can it fit my nikon d5100? Does it come together with lens cap? Can it fit my nikon d5100? does it come together with a lens cap? 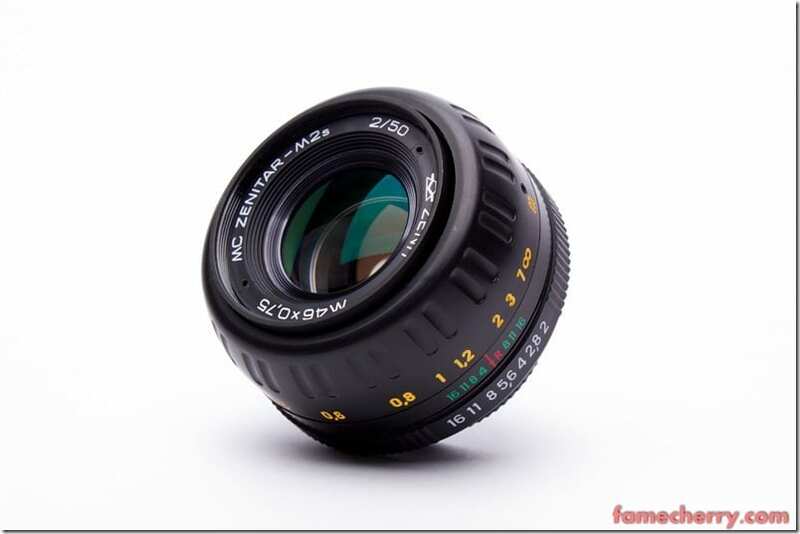 Zenitar 50mm f2.0 Russian Lens are this m42? how much for this lens with nex mount? Is this lens able to run AF with D7000 AF in -built motor? let me know the best price with the availability plus the delivery period. Deliver to JB. can be used with nikon D40? what about autofocus? how long for delivery to sarawak? Sony Mount available? Can COD? still available 50mm F2.0? It is ok to use for alpha 390? and provided mouth + shipping = RM199? Warranty and etc? Pls provide more information and thanks. Appreciate for your prompt advise and awaiting for more information. this is m42 lens or not? Is it compatible wif D5100? Whr is ur cheras branch? May I know the price include postage? let say, posting to Sarawak? is it compatible with canon 650D? w/o using adapter? Hi, is the lens adapter included for the price RM199? And is it fully compatible with Sony NEX-F3? Do you sell this with the respected adapter? Say, i need one with nex mount, is it covered with the price? can i use this lens on olympus om 10 and sony nex? can use for Nikon D60 ? how to make a order ? i need 1 to try if can use for D60. is manual n for portrait ? no need adapter in between ? 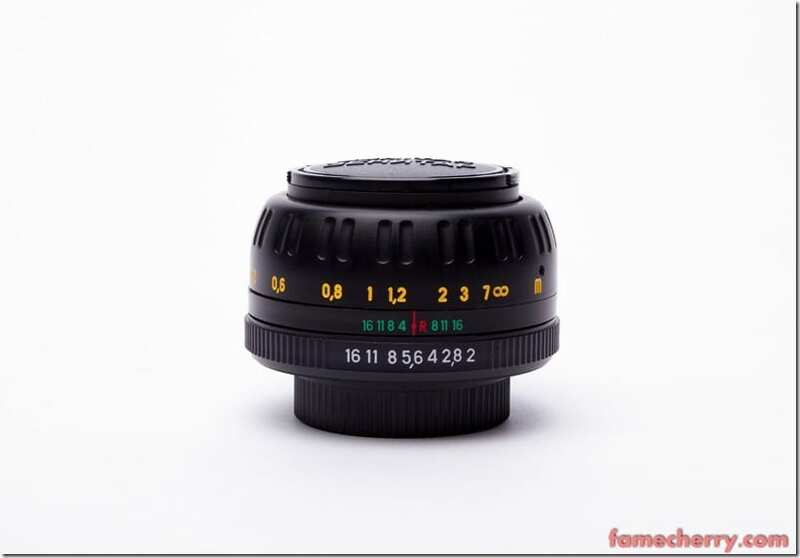 I’m interested in this lens for its spiral bokeh. but i’m only using apsc.since it’s crop, im not sure if the result is the same.can u post some nice sample with apsc sensor? Hi, may I know 50mm lens and 85mm lens, both can create the same effect of “swirl background”? please pm me your address..txs. Is it sutable for Nikon 5100 .If so how much for this ? Af lens ? How to mount this one with my nikon d5100. Also do you send to SG? need to use adapter for nikon n canon? Where can i get the adapter? Cost to ship to Singapore? Do you ship to Thailand ? Can it be using on Olympus EP3? Hi, the Zenitar 50mm F2 has different mounting option? or it does comes with the adapter? do you have option to include adapter that enable me to mount it both on nikon + fuji mount? Can used at Nikon D7000? hi, is the lense fit with sony nex5? price with af? thx. kindly email the spec for this lens, and is it compatible wit 7D.. thanks..
can i use this on my gx1 ? i need a converter for this ? hi bro canon 1100d can use this lens???? how to order this item? can use for nikon d3200? Hi, do you offer delivery service over to singapore ? Hi, is there any delivery service to singapore for this ? Hi, can fit on Nikon D5100 (DX)? Thank you so much for choosing us ! zan_putera@yahoo.com please send me the details and how can i buy this. Can u post it? Does it work with full frame sony a7? Hi there, could you give me the quote of this lens together with the hood and adapter to sony NEX? is this a full frame lens or APSC? do i need converter for sony a7? also voitglander 12mm does it also need converter & can use for full frame? 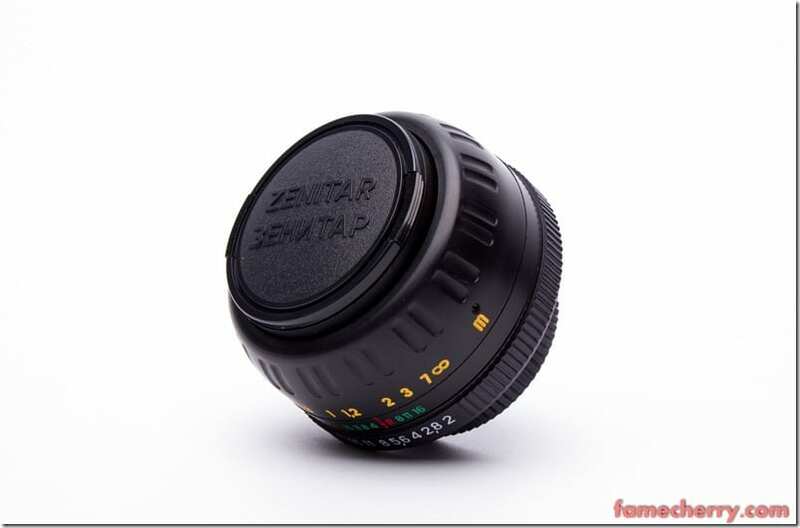 Is this Zenitar 50mm f1.2 russian lens compactible for sony ?58? item still available ?? can use with sony a58 ?? How to set aperture on canon 60D? helo, do i need an adaptor to attach this lens on my sony a6000? Does it come with fuji x mount or an adaptor needed. can be used with fuji x-m1? Already emailed to you regarding this lens. Available for fujifilm x-m1 mount? Hey there, do you have this in Sony FE (A7II) mount? Sony Alpha 7 II , have ? ned buy converter ? pls reply me email , thx . Hello, can it fit Sony A6000? does it need adapter? Available for Sony a6000 E-mount? does it need adaptor? Hi. Do you have it in stock in m42 mount? Hi! Does this lens compatible w/ my sony a550? Or do i need any adapter tu attach it w/? Tq. May I know if I need to buy a mount for Canon separately?